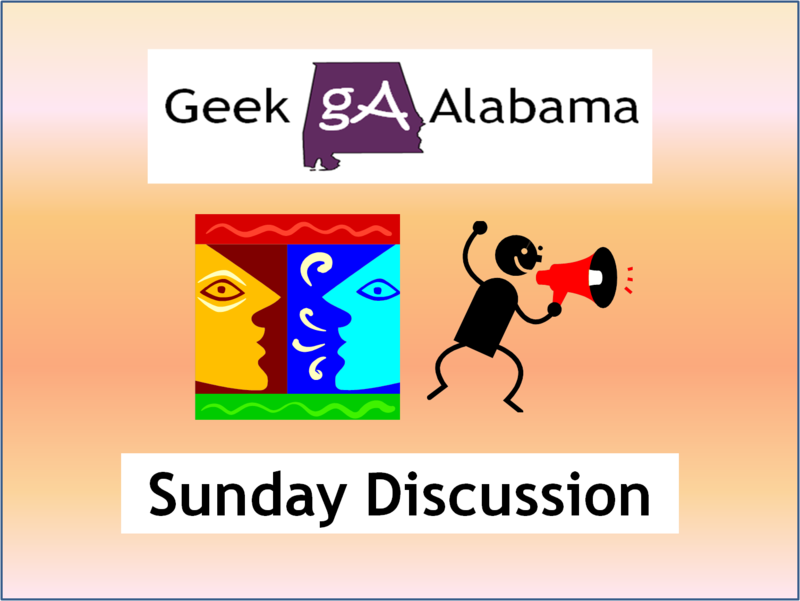 On this Sunday Discussion, on a Monday. Let’s yet again talk about another bad ranking for the Anniston / Oxford area. As we already know, this metro is not doing very well when it comes to rankings on everything to unemployment, crime, and overall performance. As I wrote on this post, the Anniston / Oxford metro is one of the worst performing metros in the United States. It is also one of America’s fastest shrinking areas. It also has one of the most economically distressed ZIP Codes in the entire country, the zip code 36201. Now, the City of Anniston just got ranked by the website SafeWise as the most dangerous city in the United States. That’s right, all of America. SafeWise got data from FBI reports and ranked the 50 most dangerous cities in America. Here is what they said about Anniston. Take, for example, Anniston, Alabama. With thirty-three violent crimes and seventy-seven property crimes per 1,000 people, this town experiences more crime per capita than anywhere else in the country. Meanwhile, nearly a third of its 22,000 residents live in poverty.